Many companies are excited to utilise IoT capabilities for business advantages and new product opportunities. However, since IoT development is a still a new – and somewhat unknown – entity for many organisations, getting started or completing projects efficiently and cost effectively can be challenging. 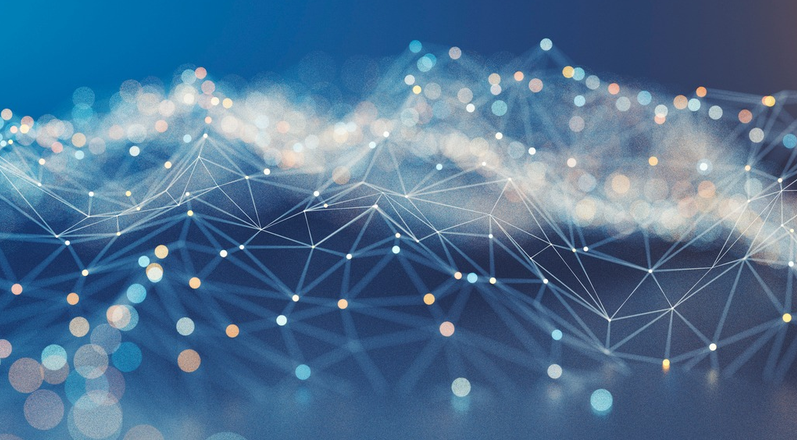 Offerings that address connectivity, hardware and software, security, business continuity, and support now exist, allowing companies an affordable and quick entrance into IoT. While this is great news, there is an important question many organisations have to ask themselves: Are we ready for IoT? 1. How well do we understand IoT? This question will offer the clearest indication of readiness. The more that is known, the easier it will be to starting thinking about how IoT can best be put to use for your organisation. To take advantage of IoT and leverage the platforms that can help you do it, gather as much information as you can from a variety of resources inside your organisation and outside. But don’t educate yourself in a vacuum – make sure your research applies to the uniqueness of your industry and organisation. 2. What are our goals? Successful organisations have a clear understanding of where they are now and where they want to be. This clarity can give insight as to how you can use IoT to get there. Do you want IoT to enhance your customers’ experience or are you looking to improve processes that will make your organisation more efficient and cost effective? If you are far enough along in your understanding of IoT, perhaps you are in a place to think about both. The key is knowing what a win for your organisation looks like, and using IoT as a springboard. 3. What are our obstacles? Identify consistent roadblocks that prevent or at least impede progress toward your stated goals. By doing that, you can then apply potential IoT solutions to reduce or eliminate challenges. For example, do you need a high-bandwidth, wireless connectivity option to transmit large volumes of data? There is a category of LTE that will meet the goal. By determining this piece of the puzzle, other tasks, such as device selection, become easier. 4. How are others in the industry using IoT? Where do other players have a competitive advantage? You will need a baseline of how similar companies are using IoT to help generate ideas that you can personalise to enhance your own unique offerings. If IoT is being used widely in your industry, it is a clear indication that you need to catch up. If it is not, why? If you are one of the first to find a creative way to put it to use, you may find yourself on the precipice of an exciting differentiator. Answering each of these four questions will put you on a fast track to implementing an effective IoT solution. When conducting the IoT readiness audit, take advantage of the diverse ideas and insight from those in every department of the organisation. It is the best way to paint a holistic picture of where you are in the timeline, and you may find unexpected ways that IoT can drive your business. 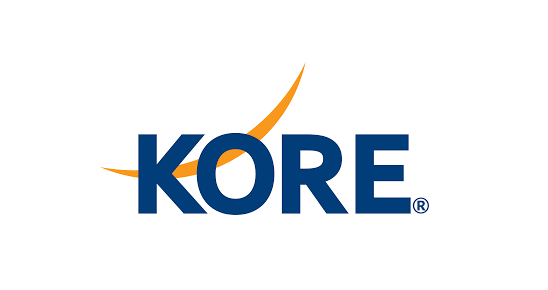 Visit stand #190 at the IoT Tech Expo Europe in Amsterdam on the 27-28 June 2018 to learn how KORE can help businesses of all sizes meet their IoT goals, or click here to schedule a meeting in advance. The post 4 Questions to Determine Your IoT Readiness appeared first on IoT Tech Expo.